AVAILABLE NOW! 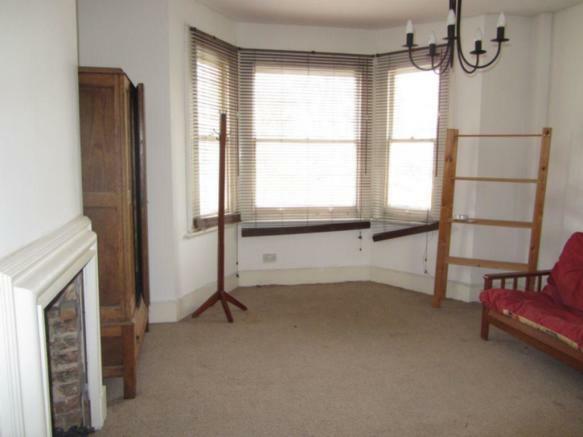 This spacious 1 bedroom flat is situated in the residential area of Woodside. 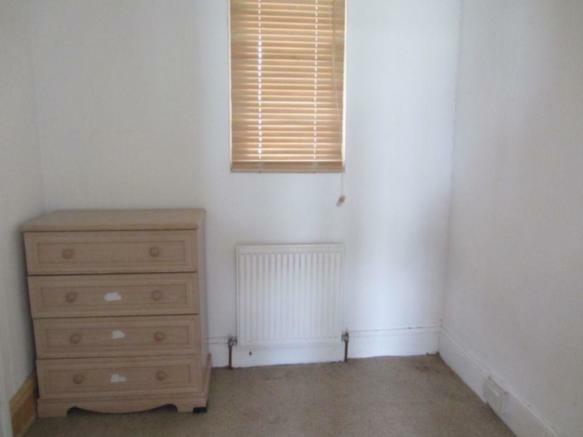 Benefits include, small bedroom area, spacious living area, seperate fitted kitchen, bathroom and central heating. 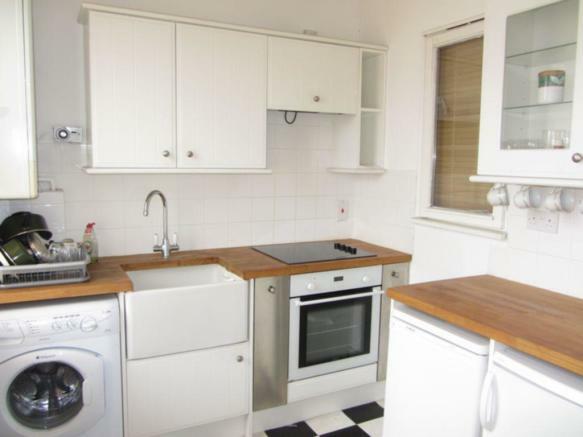 Located close to various local amenities and transport links to include both Woodside and Blackhorse Lane tram stops. 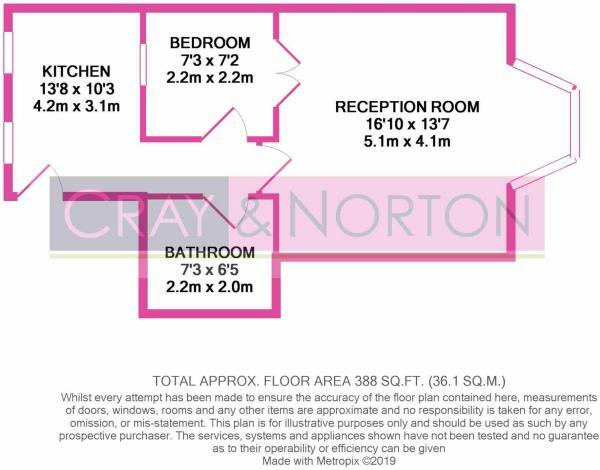 Call Cray and Norton to arrange your appointment to view at your earliest convienience. 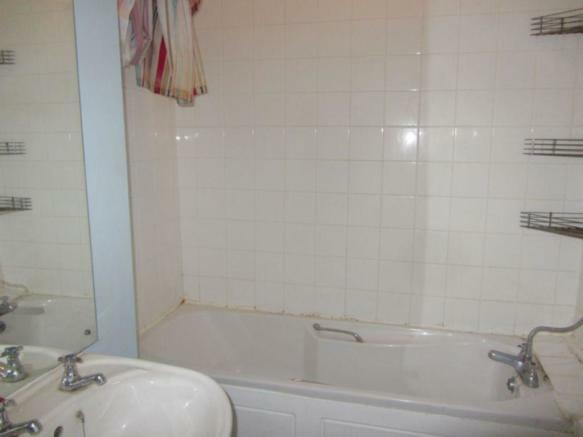 This property is marketed by Cray & Norton Estate Agents, Croydon at £800 per month. Rightmove has calculated the price per week for comparison purposes only. Property reference CRNO_000956. The information displayed about this property comprises a property advertisement. Rightmove.co.uk makes no warranty as to the accuracy or completeness of the advertisement or any linked or associated information, and Rightmove has no control over the content. This property advertisement does not constitute property particulars. 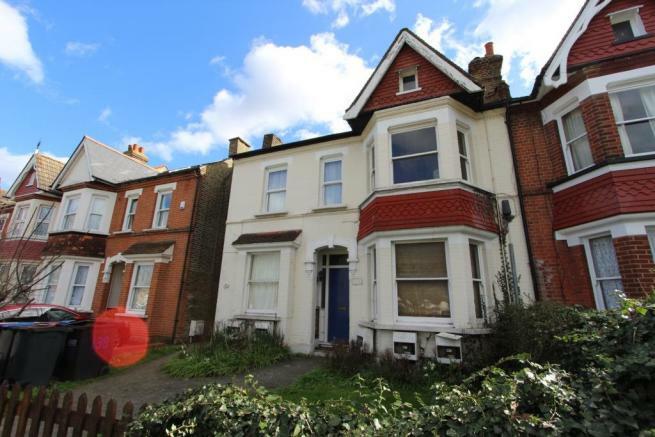 The information is provided and maintained by Cray & Norton Estate Agents, Croydon.